The David Platt actor referenced his break-up as he responded to a fan on social media. 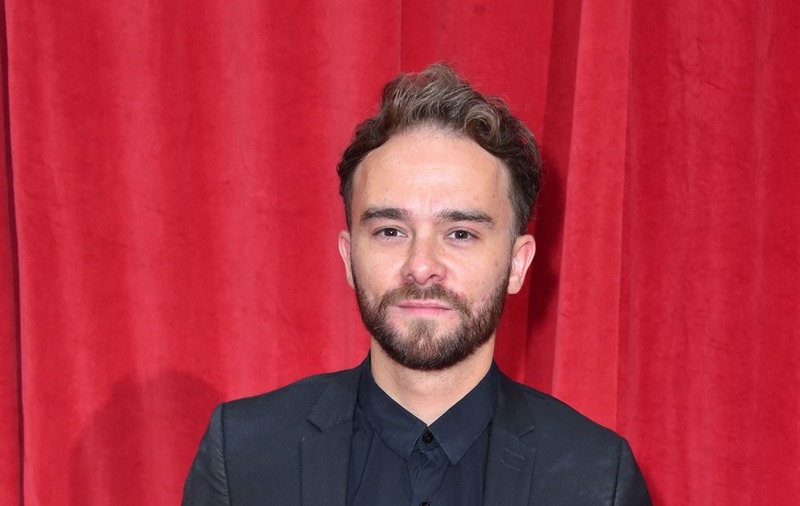 Coronation Street actor Jack P Shepherd has said he is suffering from hair loss following a break-up as he responded to a fan who criticised his soap character’s hairstyle. 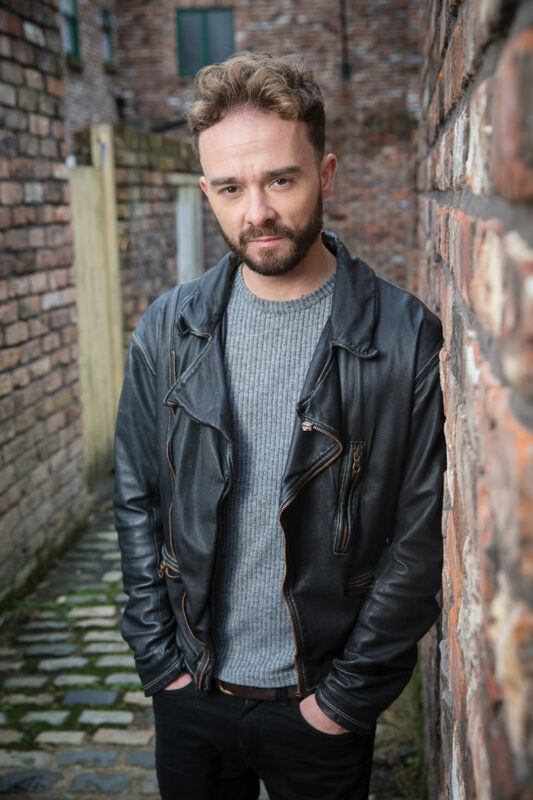 The 30-year-old, who has played hairdresser David Platt on the ITV soap since early 2000, revealed his hair has fallen out following a stressful break-up of his 15-year relationship. He ended his post saying “I’m sorry” to the fan in question. Fans rushed to Shepherd’s defence on Twitter. One commented: “I’m sorry you have had a rough year. Whatever your hair looks like now (Canada is a but behind the UK, so I haven’t seen it yet), you’re a top-notch actor. Keep your head up and your eyes ahead. Things will get better”. Another tweeted him saying: “Jack ! You do not have to explain yourself to anyone but your loved ones . Don’t satisfy these rude people with your life stories, it’s no ones business. Your a lovely man x”. 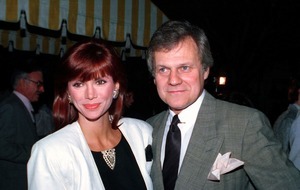 The actor was previously engaged to Lauren Shippey and is now dating Hanni Treweek. In a recent Instagram post, alongside a photograph of the pair together, he wrote: “Cast & Crew summer sizzler. So glad I get to dance everyday with this girl. I love you Hanni Treweek. @ladyhanni89”.